You’re expecting a baby! Congratulations! There’s going to be a lot of changes very soon: you’ll change from a working couple to parents, and you’ll become a family. It’s a special time, and it will fly by with you busily getting used to, caring for and enjoying the little one that’s on its way. The moment you go back to work might seem far away, but sorting out childcare in good time will mean there’s one less thing to worry about. You’ll be able to get on with enjoying maternity leave and your baby. You can find out all about childcare at KinderRijk on this website. It will help you make a conscious decision. 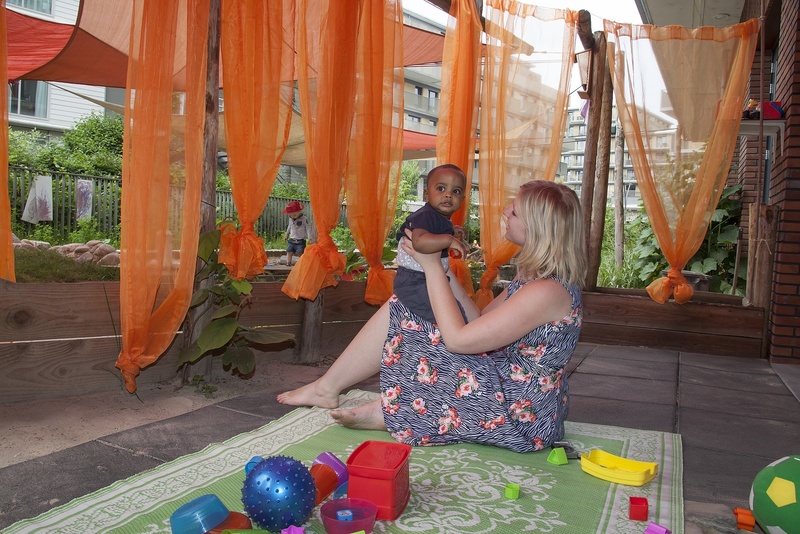 There are lots of different sorts of childcare to choose from. You may have a family member willing to look after your child for a day, or maybe you and your partner are both going to work less. If you combine these options with a daycare, you’ll be sure of a fixed place for your child on set days with a set team of carers. Checklist: what should you think about when it comes to childcare? How many days do I want covered by childcare? Will my child go outdoors every day? How flexible do the nursery’s opening times need to be? How do the staff treat the children, the parents and each other? Is there time to talk properly to the carer when I drop off and pick up my child? What principles do I think are important in a nursery in terms of education and upbringing? Do I want the best price or the best quality? What do I expect to be included in the fees (e.g. nappies, a hot meal, etc.)? These are essential questions. If you’re clear about what you think is important regarding childcare, you’ll be better able to choose the right childcare centre. You can read about what KinderRijk thinks about the questions above on this website. We also recommend coming to visit us, so you can see for yourself what the daycare centre is like and what happens at a childcare centre.